But it will be close. We Fix Hot Uncomfortable Homes. with them in my home while my kids are running around. Heating and Cooling Solutions began in Greenwood SC in 2007 and has been servicing residential, commercial, and industrial customers in Upstate South Carolina ever since. Our team guarantees their work and all systems come with a warranty. We are your indoor air quality experts. In addition to our standard heating and air services we also provide duct cleaning, and inspections and reports for Realtors and Property Managers. 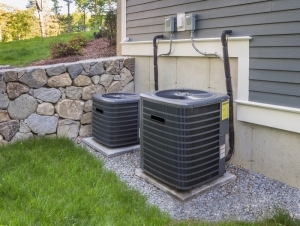 Whether your heating and air project is large or small, our team of expert HVAC technicians can handle the job and get it done right. We have a proven track record for fast, reliable service, and customer satisfaction. Heating and Cooling Solutions of Greenville SC offers affordable prices on all of our HVAC services. 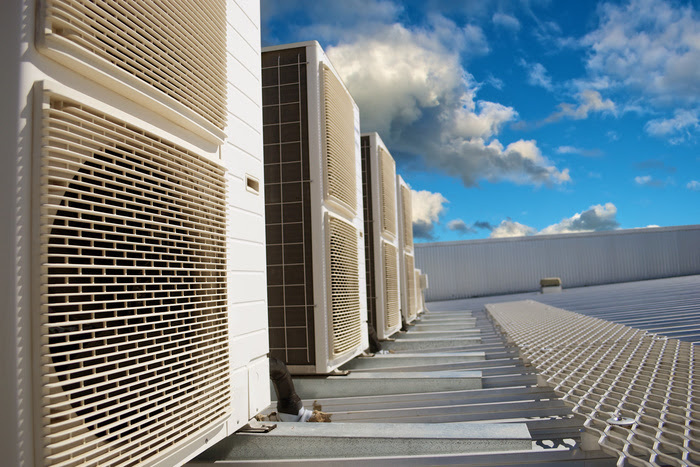 We provide heating and air services to residential, commercial, and industrial customers. Call us today to speak with one of our HVAC professionals, simply contact us at 864.223.HVAC. We accept all major credit cards and offer several other payment options including financing for those that qualify. We install and service all major brands and provide free estimates. In addition to running a drug free company, we do thorough background checks on all of our factory trained HVAC technicians. Please contact our Greenwood SC office at 864.223.HVAC for your heating and cooling needs! Heating and Cooling solutions got our air conditioning back on in 20 minutes! This is an honest team and I feel comfortable with them in my home while my kids are running around. Heating and Cooling Solutions, Inc. serviced our heating and air unit this past summer. I was impressed with their ability and knowledge of such a complex unit. They took the time to explain many options I could choose from to correct my problem. They researched and presented me with a proposal which offered me quality and many choices financially. I was very impressed with their professionalism, integrity and servant heart. We have already recommended them to many others and will continue to use them for any and all issues they can service in the future. We service these areas, Including but not limited to: Greenwood, Greenville, Spartanburg, Anderson, and surrounding areas. Contact us today to see if we serve your area.